The 8000 Series is a four-door commuter-type electric multiple unit designed by Keio to operate on its train lines and to supplement the existing fleet of trains. In 1989, the Keio Corporation started its "Refreshing Keio" campaign which involved rebuilding parts of the Keio Line to help increase the overall speed of the line. 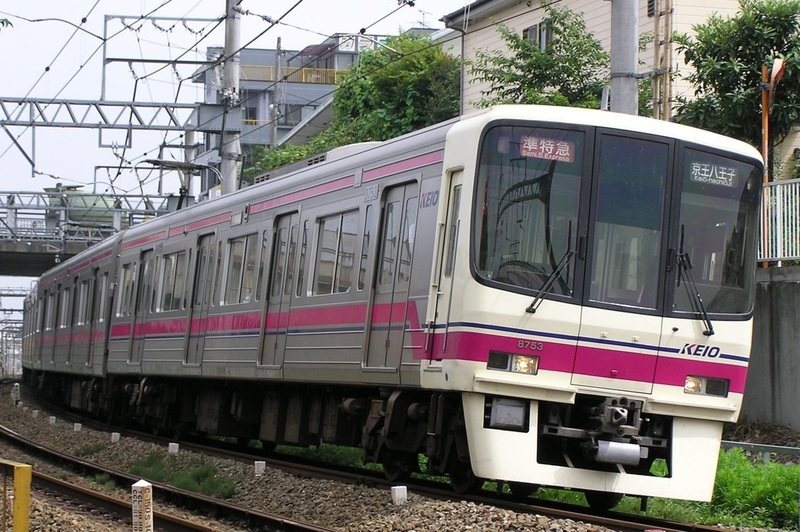 The 8000 Series was built as part of this campaign to match the needs of the new and improved Keio Line. 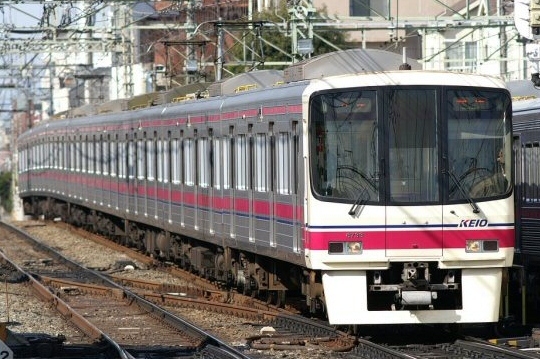 The 8000 Series was the first Keio train to be designed from scratch since the 6000 Series and introduced many new features such as variable frequency drive with GTO thyristor elements. Keio also introduced its cherry red/indigo blue stripes on the 8000 Series which would later become standard on Keio trains. It was designed to be used only on the Keio Lines and was therefore not limited by the Toei Subway's regulations. the 8000 Series keeps the stainless steel construction of the 7000 Series, but adopted an entirely new end car design.